KIRL had only gone to a top 40 format three months prior to this survey, taking on long time St. Louis top 40 leader KXOK head on. My fave 1910 Fruitgum Company song is a hitbound, but alongside it is a rare sighting of Gary Lewis' "Main Street" charting. This is the same song Denver's great Astronauts put out on 45 three years earlier. Lewis' version really cooks and the opening drum roll (by Wrecking Crew member Hal Blaine, I'm guessing) sounds an awful lot like the opening to the "Rock of Chicago WLS" jingles years later! Great rendition, which they also did live that very Sunday evening on Sullivan in a very cool and interesting video style. Mary Hopkin sang the #7 song as well on that show. Besides FH star Ron Dante's first Archies hit "Bang-Shang-a-Lang" hitting top 10, Ray Stevens tries for one more very cool serious song (#20 "The Great Escape") before he returns to novelties and hits with "Gitarzan" next up. And “Let’s Work Together” (#17, 1970) is the new theme song of Amazon. How popular is this spot? It recently became the 5th most “Shazam’d song” as new people are discovering it every day … and wanting a copy for their own music library. How’s THAT for keepin’ the music alive?!?! And I swear I can remember their first hit, “On The Road Again” (#8, 1968) being used in a television commercial a short while back, too, but for the life of me, I can’t seem to find it online. 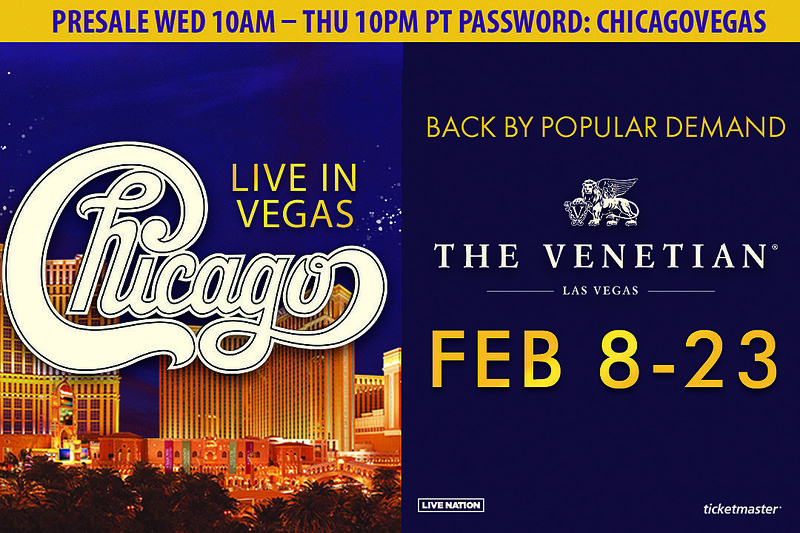 You can catch Canned Heat at Chicago’s City Winery on November 28th. I must say that I agree with most of your picks for over-rated tunes. include: Stairway, Hotel California and Total Eclipse. However, I am also guilty of overplaying, as so many requests come in for these songs. popular a couple of generations later. Let’s face it, the crap that they usually listen to can't be used as a sing-along at a game or the home team would be penalized for the obscene words heard from the crowd. There are several Bob Dylan songs that I really like, however, they are performed by other artists! (Mighty Quinn - Manfred Mann and All Along The Watchtower – Jimi Hendrix). Debby Boone, Torn Between Two Lovers - Mary MacGregor (both from 1977) and You Don't Bring Me Flowers - Barbra and Neil, to name just a few. I was counting down the Billboard number one songs of the year on New Year’s Eve back in 1986 and it got ugly at Midnight when the number one song of the year was That's What Friends Are For by Dionne and Friends. The switch board was lit up with people upset about such a sappy song topping the year end chart. There were certainly a few others from 1986 that I don't care if I ever hear anymore. that song is one of the worst to ever hit number one and how it was sad that some only remember Chuck Berry for that turd. I could not believe how many people disagreed with me. One guy that loves that record even sent a note to management about how I should shut up my opinions and just play the damn song or I should be fired! I really like It Never Rains In Southern California by Albert Hammond. playing on the radio in the airport shuttle. I couldn't disagree more! Certainly it was over-PLAYED when it migrated from FM radio to the AM Top 40 airwaves, but I contend that if the song had remained in the relative obscurity of FM radio its brilliance would be better recognized today, and it would be considered a "lost" masterpiece. My, my, did I open a can of worms with that one guy's most overrated song list that I sent you? For the record, and this is to all you Buffalo Springfield and Albert Hammond fans out there, I never said I did not like (am I employing a double-negative?) "For What it's Worth" and "It Never Rains in Southern California." I stated that "Worth" was ONE song that got the group into the R&R HOF. "Southern California" got TONS of airplay. The pop station in my home town almost always played it, right after the news at the top of the hour, which drove me nuts!!! I heard "Sock It To Me, Baby", by Mich Ryder and the Detroit Wheels the other day. I really didn't care for the song when it came out, but I like it now. I looked it up online, and there are sites that give Aretha's hit, "Respect" full credit for coming up with the phrase, "Sock It To Me" because the women's chorus sings it towards the end of the song. "Respect" was released months after "Sock It To Me, Baby." I wonder if it was Ryder's song that invented the phrase. When it hit the airwaves, us adolescents couldn't understand some of the words and thought they were "dirty", i.e. "Louie Louie" and "Hanky Panky." What does it mean? "Every time you kiss me, hits me like a punch!" I've had a girlfriend or two like that. So, if anyone really knows its origin, or if anyone really cares, let us all know! “Laugh-In” created several catch phrases like “You bet your sweet bippy” and “Very Interesting” and “Here Comes Da Judge” … which DID inspire the song of the same title by Shorty Long as well as a totally different record by Pigmeat Markham. I feel really dumb. I must be getting old. The fellow I spoke with was TED Aliotta. He always gets up and sings "Lake Shore Drive" at the Cornerstones and other rock shows. Perhaps you could start a feature within Forgotten Hits titled "Get Off My Lawn" where all of us passionate (obsessed?) old folks can rant about annoyances regarding pop music, whether current, or of past history? That over-rated songs feature got me thinkin' the other day ... I'm sure there are some subscribers who tune in to the weekend rebroadcasts of Casey Kasem's American Top 40. I can listen to the program via terrestrial radio, or the on-line broadcast at WQUN-AM (a commercial off-shoot of my college alma-mater, WQAQ-FM). It seems that the Charis Music Group, the company that "remastered" and now syndicates the original AT-40 programs, have this penchant for using an ANNOYING TO NO END feature in digital editing programs, such as Audacity, which I have used myself ... Audacity (how apropos, lol!) contains an editing option to speed up the tempo of any musical track without changing the original pitch (or, the "key" of the song) in order to keep it recognizable. Well, IMO, this renders the song unlistenable; the adjusted tempo is often adjusted far too fast. One recent AT-40 show featured songs from a week during the early 1970s. I heard at least four to five songs sped up so fast that it sounded ridiculous ... far, far worse than having to endure re-recorded version of hit songs, or even rechanneled stereo versions of mono recordings. Of course, most people who listen to music as nothing more than sonic wallpaper do not care. Any industry pro's care to comment? Yeah, I know time needs to be allowed for local spot drops per hour, but jeez, fit them in according to the original program format! This is just as bad as Ted Turner's ill-advised colorization of black and white films! Just master the damn song at 48 rpm if you need to "pitch-up" the songs for time constraints. Just happened across these two new statistics while reading music articles this past week. And Rick Nelson’s FIRST 45 was “Blue Suede Shoes” by Carl Perkins! 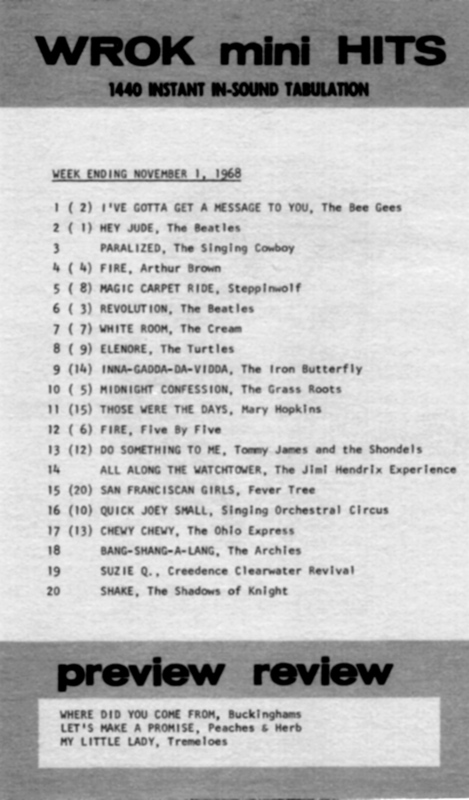 This list is tailor-made for oldies radio … Scott Shannon featured one of these a day for about three years on The True Oldies Channel a short while back and airing it just brings in more responses from your listeners … a GREAT way to interact with your audience. Guess it’s a good thing I got up when the alarm clock went off this morning then!